﻿ Best Price on Trade Winds Hotel in Saint John + Reviews! 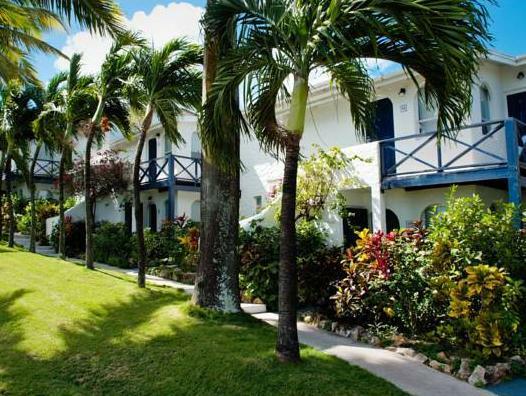 This attractive hotel is set overlooking Dickenson Bay Beach. 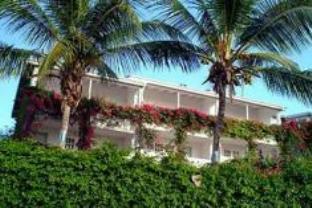 With tropical gardens, it offers an outdoor pool, scenic ocean views and a free shuttle service to the beach, 5.6 mi from V.C. Bird International Airport. The spacious, air-conditioned rooms at Trade Winds Hotel feature a balcony or patio with great views and fresh, tropical-style décor. All have a sofa bed, TV, CD player, safe, and a mini-fridge. The hotel’s gourmet Bay House Restaurant serves regional cuisine for breakfast, lunch and dinner using local produce. Snacks are available throughout the day and you can enjoy a cocktail on the terrace bar. Trade Winds is a 12-minute drive from both the center of St John’s and the Cedar Valley Golf Club. It's a little pricey, but probably good value for money on the island. Because I arrived ealy, I was given a room with no view although I had booked a sea view. I was then changed to a beautiful duplex room when it became available. Staff was very helpful to organise things for me. Diner at the horel restaurant was ok, but nothing special. Good breakfast. Apparently they have good conference facilities.